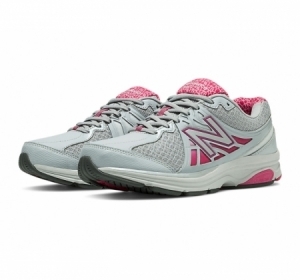 The New Balance 847v2 women's walking shoe features an SL-2 last, seamless internal lining with Ortholite® foam throughout the collar, tongue and heel for a custom-like fit. Plus, a premium insert provides underfoot comfort. 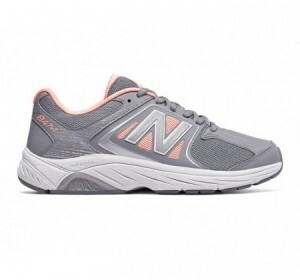 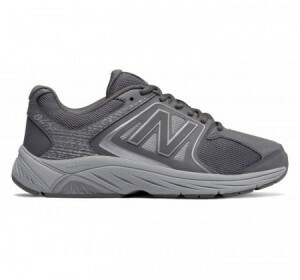 All with the support you need from New Balance stability technology. 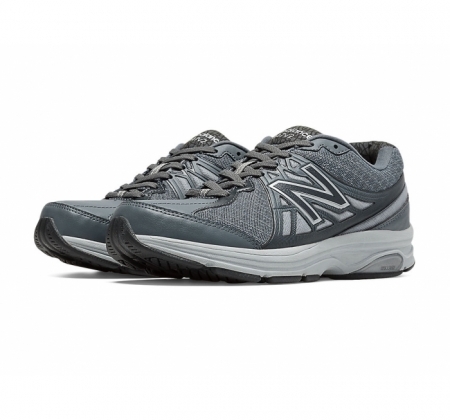 Take walking to the next level with total comfort.